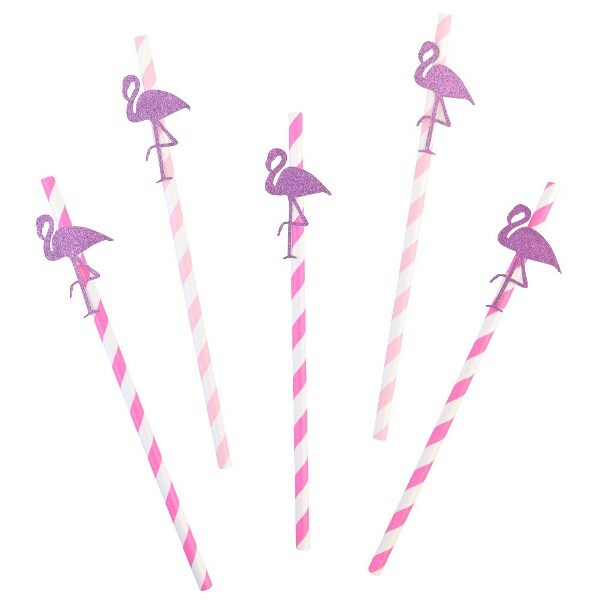 Dress up your festive paper straws with decorative straw flags! Paper Straw Flags add a perfect touch of detail to your d�cor. Each paper straw flag comes with an adhesive sticker on the back side for easy assembly to your straws. 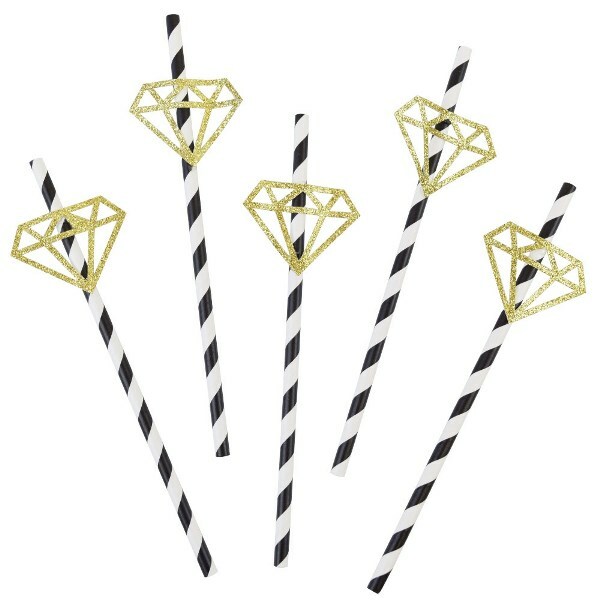 Dress up your festive paper straws with decorative straw flags! Straw Flags add a perfect touch of detail to your d�cor. Each straw flag comes with an adhesive sticker on the back side for easy assembly to your straws. Glitter decorative straw packs add a perfect touch of detail to your d�cor. 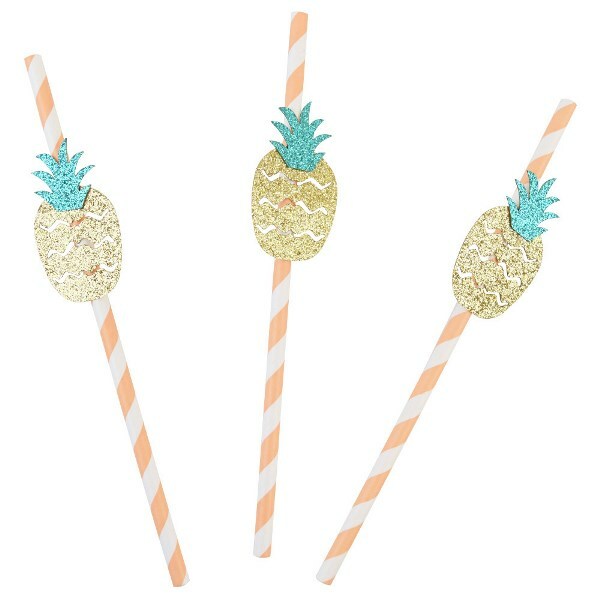 Each paper straw flag comes with a decorative glitter die cut embellishment.